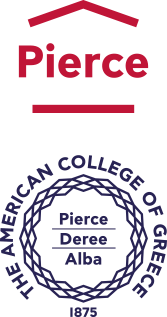 The annual Mind Body Spirit Fest promotes the wellness of the mind, body, and spirit, and this year’s festival, organized by the ACG Health & Wellness Center and held on October 4–10, ran with the theme of Relationships. Over 150 participants took part in an array of activities, lectures, and events geared towards raising awareness for the importance of healthy relationships with one’s self and others, as well as with nature and all forms of life. The Deree Better Days 4 Strays Club and the Animal Shelter of Aghia Paraskevi, under the direction of Deree Professors Alexandra Jeikner and Litsa Mourelatos explored the human-canine connection, with students, faculty and staff spending time with several bouncy puppies and dogs on campus. The event ended on a high note with 7 dogs getting adopted! Nancy Papathanasiou, clinician, facilitator, trainer, and scientific coordinator of Dipla Sou 11528 (the national helpline for LGBT youth and their families) gave a fascinating talk on relationships and human interactions, and about relating to ourselves and others. 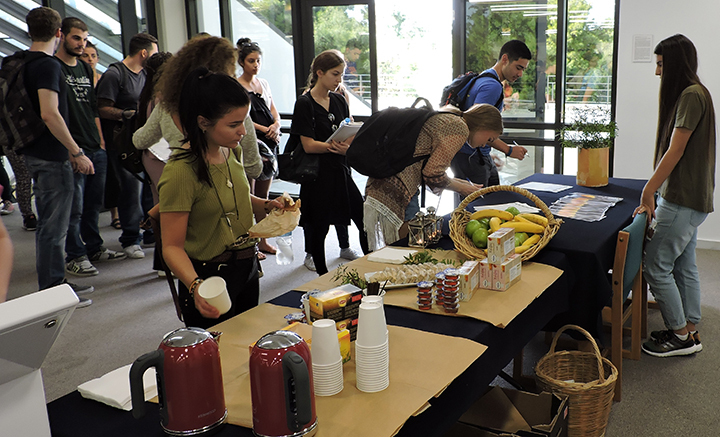 Ritsa Ventouratou’s “Work/Study + Life Balance” lecture helped students assess critical factors in maintaining a positive and healthy balance between their studies, work, and life in general, for their wellbeing. 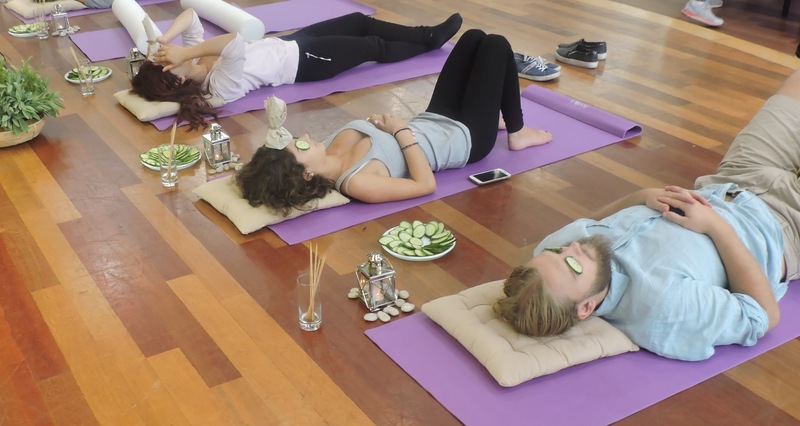 All in all, the greatest highlight of this year’s festival was the array of activities offered including: relaxing spas, healthy cooking classes, lectures, talks, meditations, and many more wonderful experiences. However, the cherry on top of the cake was the tremendous support the organizers received in the form of in-kind donations amounting to over 7,000 € from: Korres, De’Longhi Kenwood Hellas, Sklavenitis, ATTIKI Honey, Nestlé, Purina, and Cocoon Urban Spa. 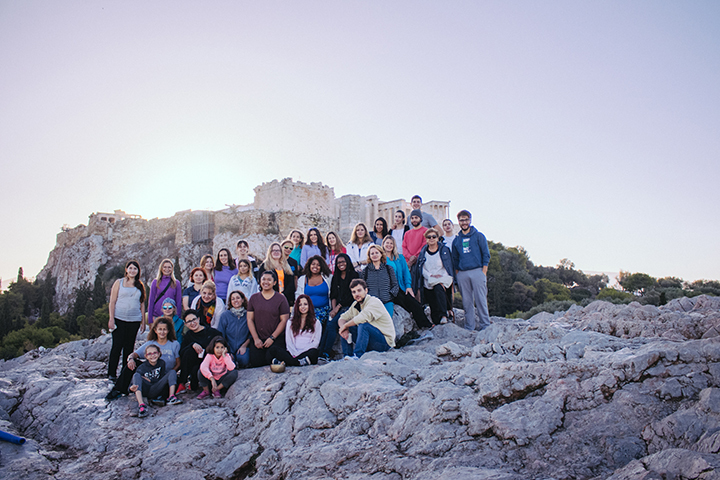 With the help and generosity of supporters, the Office of Development and Alumni Relations, and the hard work of D ’83 alumna Sophie Themelis, ACG Health & Wellness Center Coordinator, the Wellness Center, and the Deree Self Awareness & Meditation Club, another successful MBS Fest came to a close with an impressive Acropolis Sunrise Meditation and City Walk with a big crowd of students and their parents, staff and faculty, as well as alumni and friends!